If you are a tenant, you are probably fed up of well-meaning people telling you that it’s cheaper to buy than rent your home, especially if you’re keen – but struggling – to get on the property ladder. But buying isn’t always cheaper than renting. The statistics which lead to this conclusion are based on averages: average deposits, average mortgage monthly payments and average rents, which don’t always relate to your particular property and circumstances. The old adage of ‘renting being dead money’ often doesn’t apply to today’s property market as since 2004, property prices have risen rapidly in some areas, whereas rents haven’t risen that much (Office of National Statistics shows rents, in average, rise at 2% each year over a 10 year period). In other areas, rents have hardly risen at all and neither have prices. This has completely changed the dynamics of rents versus house prices. 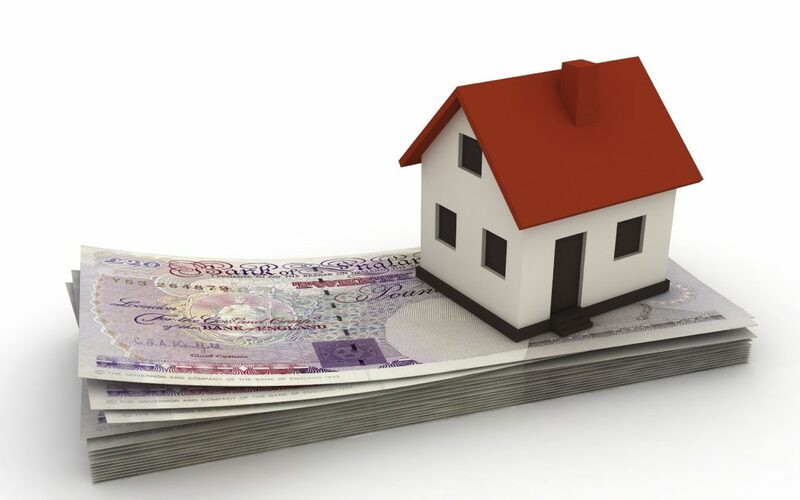 What they also don’t take into account are the costs of maintaining a property, and upfront costs such as fees and legal bills which can add thousands of pounds to the cost of owning a home versus renting. If you want to do a fair comparison, find a property you would like to buy and can afford with a minimum of a 5% deposit and compare purchasing to renting. In April 2016, most of the UK (eight out of 12 regions), found the average first-time buyer spends between £99,000 and £132,000, according to the LSL First time buyer tracker. The following example is based on a property costing £125,000 to buy, which is below the stamp duty limit – as of November 2017 first-time buyers pay no stamp duty for properties costing up to £300,000. To rent the same property would cost £6,250 per annum (equivalent to the average 5% yield). * This will be returned to you at the end of the tenancy, assuming the property is left in good condition. How much will you save by renting? In the example above, you would need to find upfront costs of nearly 10 times as much to buy the property than rent it. Plus, it would cost you £2,518.40 per year more to buy than rent. Is it always cheaper to rent than buy? Not always, no. It all depends on the property market and, of course, your individual circumstances. But generally speaking, if property prices are falling or remaining static, then it may be cheaper to rent than buy. Certainly, if you plan to move on within a couple of years, renting could well be your best option, as you are unlikely recoup your upfront expenditure, such as survey fees and legal costs, from the property’s growth in value in the short term.